I want to set a few goals for myself for December, therefore this post is to motivate myself as well as others who are in the same situation. At the moment I have started to blog twice a week or try to post twice a week. I am in my final year of university therefore as you can imagine this is a very stressful year, along side working 25 hours a week and trying to volunteer a few more hours. (I love volunteering by the way! It really is something more than rewarding!). Anyways as you can see my lifestyle is very hectic at the moment as I also go to gym 5x a week. 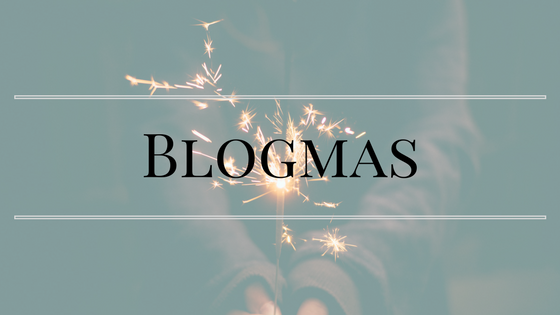 However, this year I want to do Blogmas. I don't know how I am going to do it but I want to do it and participate. I have always said there will be a year where I will join in and I guess this is my year! At the end of the day I will not be putting any pressure on myself to post every day however I will be trying to post every day if only if i can, or atleast post one or two Christmas posts each week. 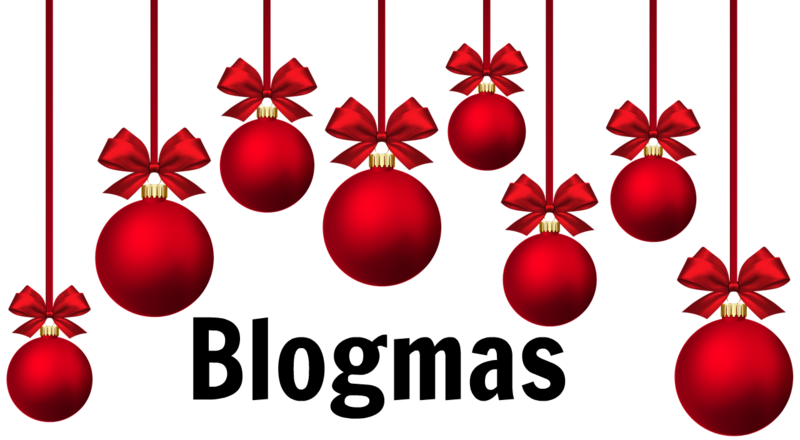 If anyone is doing Blogmas then don't pressurise yourself, you are allowed to miss a day, a few days or even a week. What matters is you post what you enjoy, and write what you want to write. I have a few topics in mind which I want to share with you guys so feel free to use these. If you can't post an article every day why not post a picture? Another goal for December for myself is to make sure I keep up with my gym and go 5x a week, some days I am slacking but that is ok. I need to keep up with my diet and be sure to have no more than 1 cheat meal a week. I also want to concentrate and apply for my Masters for next year. I need to type up my personal statement and click submit on UCAS this coming month - December. I need to improve my Instagram account and photography - even if it is time consuming. I want to be up to date and schedule a few more posts. I want to join more Twitter chats! If anyone has a timetable of all the chats please drop me a message and let me know! I want to interact with more of you bloggers out there! So make sure to tweet me! One other goal is to save money. I keep saying this, but I am going to say it again, I need to stop spending money on unnecessary things. I believe I have improved a lot but there is still a lot more I can improve on. What are your December goals? Don't forget to comment and let me know!